Sometimes the meeting of great talents can produce great results, and other times mostly disappointment ensues. 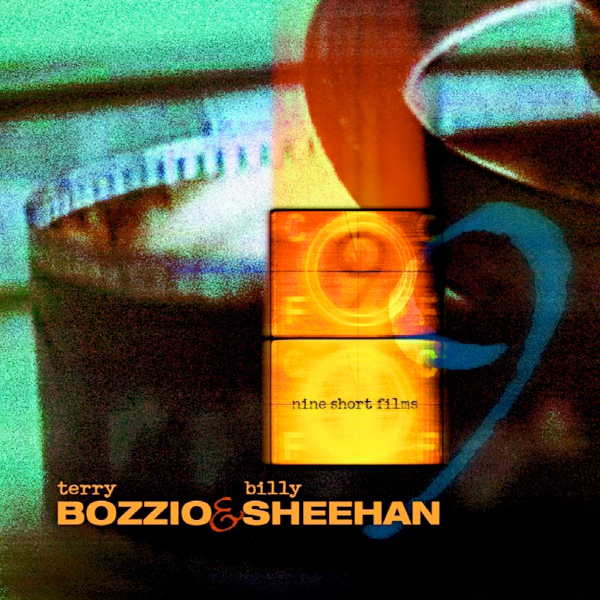 This collaboration between drum-meister Terry Bozzio and uber-bassist Billy Sheehan is, unfortunately, closer to the disappointment side, though there is some intriguing material presented. I’ll say right out front that the primary problem I have with this CD is the vocals. While I don’t fault the duo for choosing not to do an entirely instrumental album, they should have considering finding a devoted vocalist rather than relying on Bozzio’s rather anguished semi-spoken performances. Even one or two tracks of his voice would have been tolerable, but eight of the ten is enough to inspire fatigue, which is a bit of a shame since the lyrics are often interesting. The good news is that the two often click very nicely during the instrumental sections, with Sheehan’s busy bass parts and Bozzio’s hyperactive drumming locking into fascinating off-kilter grooves. Bozzio also handles multifarious percussion and some keyboard duties, and Sheehan some guitar, as well as baritone guitar and bass parts that sound a lot like guitar. The instrumental tracks are both quite good: “Finger Painting” with Sheehan-trademark bass pyrotechnics and some great unexpected colors from Bozzio, and “Sub Continent” with its hypnotic drone, tuned gongs, and clay-pot percussion. The production is a bit on the muddy side, perhaps because of Sheehan’s fondness for playing chords on the bass.